Welcome to SexMog, for Morgan Sports Car owners and admirers in Sussex and worldwide. 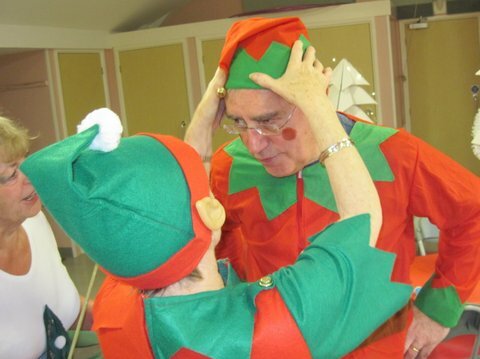 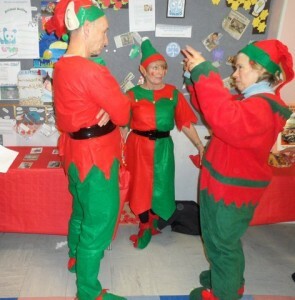 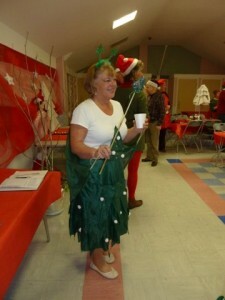 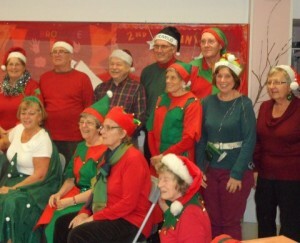 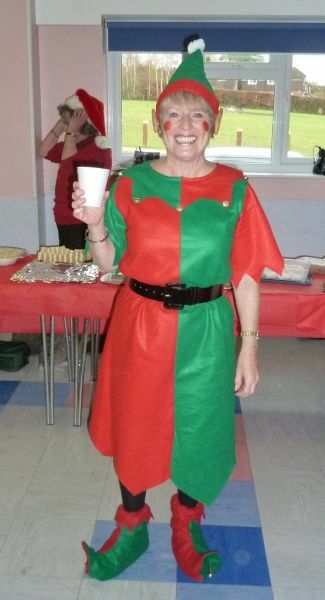 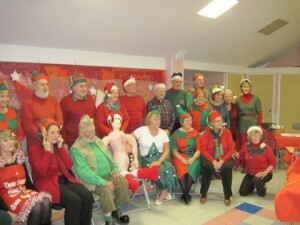 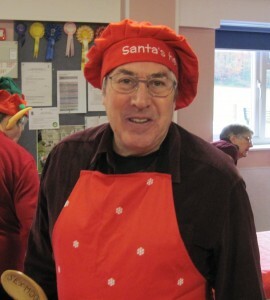 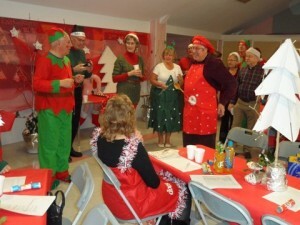 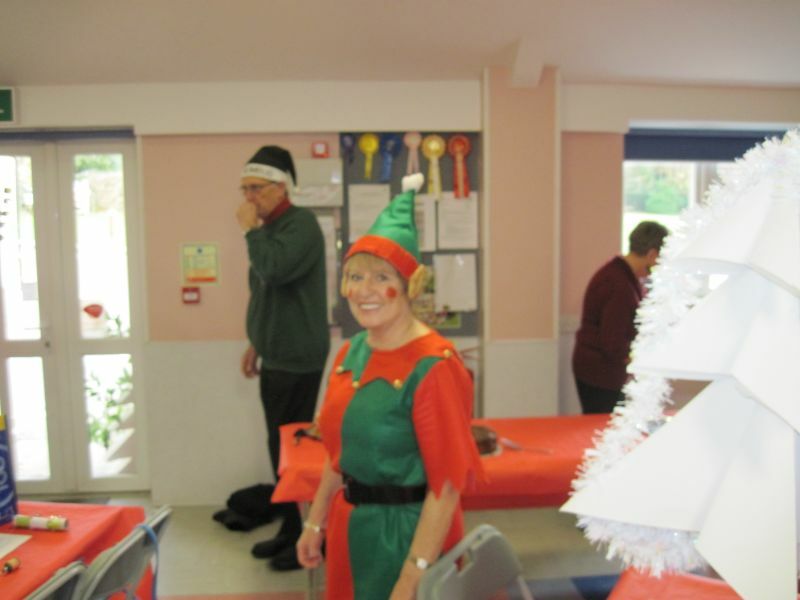 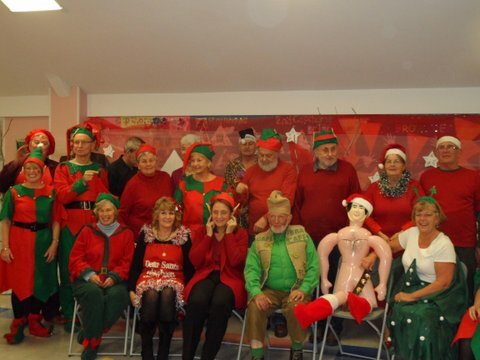 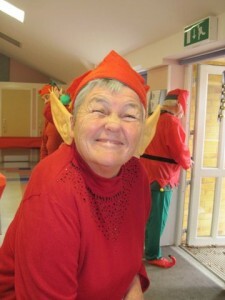 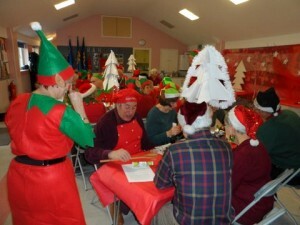 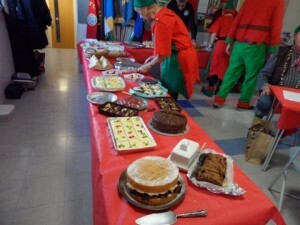 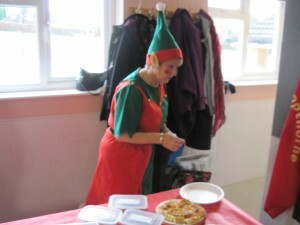 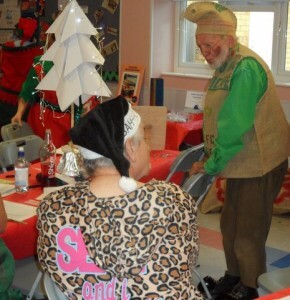 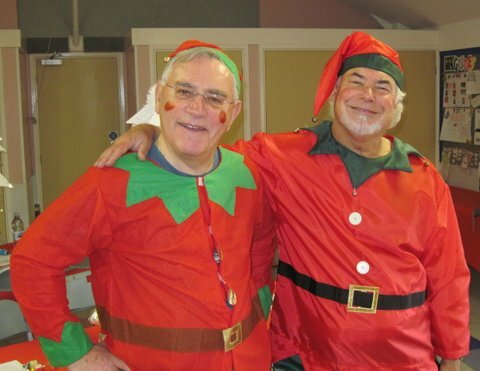 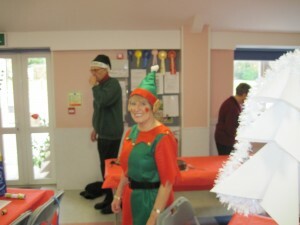 Santa’s Little Helpers enjoyed themselves on 8 December in Copthorne. 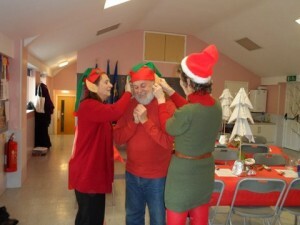 Thanks to David Neary and Carol Williamson for the photos.